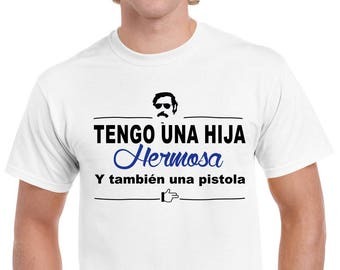 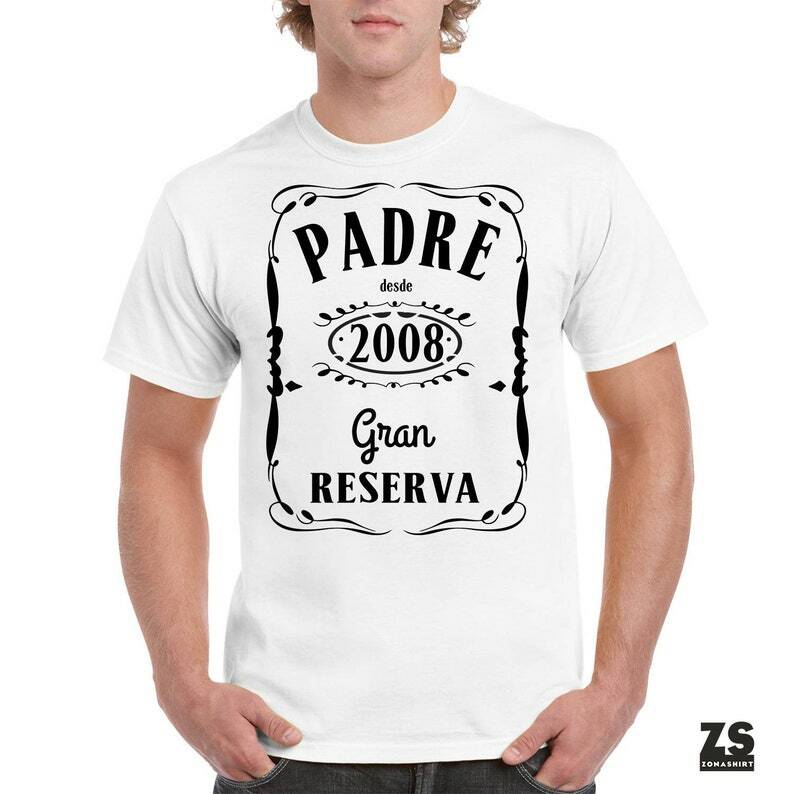 T-shirt with the design "FATHER FROM ... (here the year he was a father for the first time), GRAN RESERVA" .. 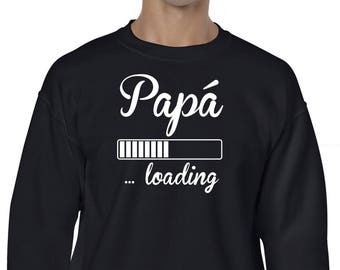 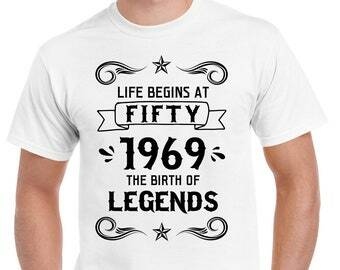 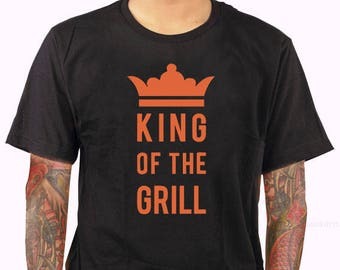 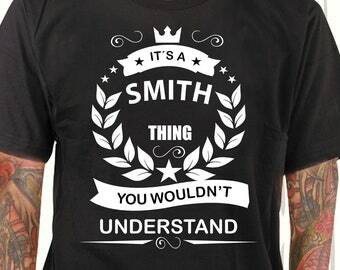 Funny and original t-shirt to entertain fathers. 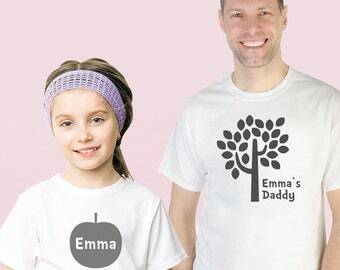 Available color of t-shirts: white, grey and black.